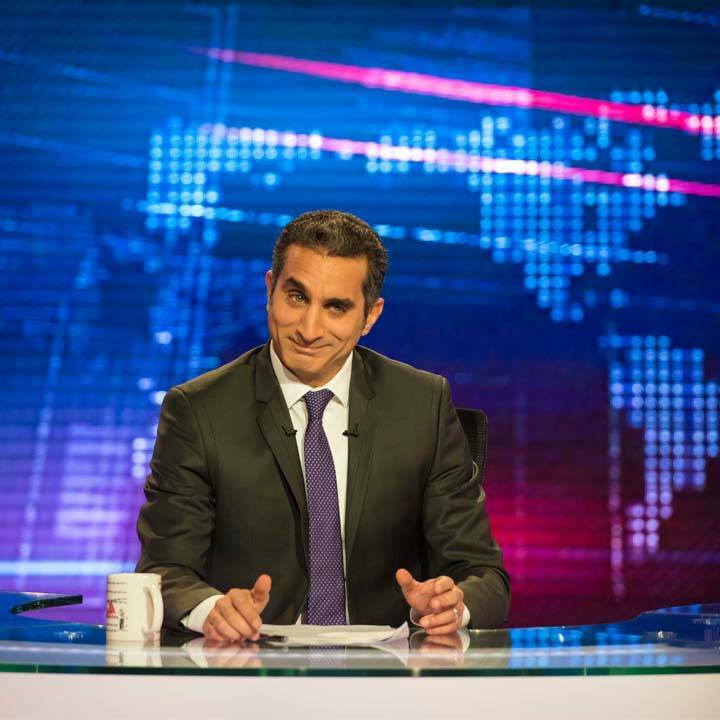 Bassem Youssef, dubbed the Jon Stewart of the Arab World, was the host of popular TV show AlBernameg — which was the first-of-its-kind political satire show in the Middle East. Throughout its three seasons, AlBernameg became the most popular television show in Egypt’s history, with an average of 30 million viewers every week. Currently living in the U.S., Youssef was named one of Time Magazine’s most influential people, under the “Pioneers” category, and continues to challenge power with one of the most powerful weapons: humor.